To accommodate increasing smart phone use, many stores have created mobile apps to engage customers further, but what good is an app if your phone is low on battery? Apps are fun and useful until you realize it has used up a good portion of your phone battery. 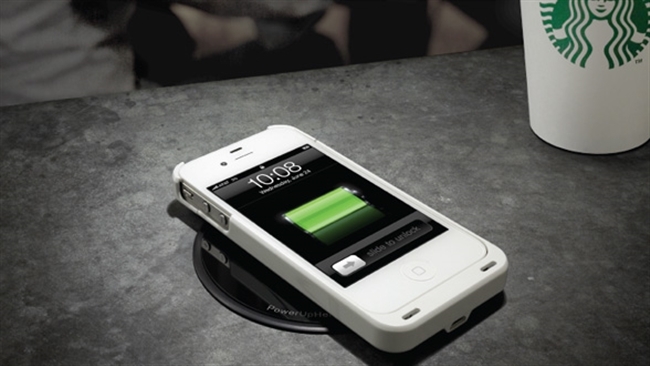 The next mobile trend companies are looking into is providing wireless charging stations in their stores. Companies that have already seen the necessity for mobile wireless charging stations include Starbucks, McDonald’s, and airport lounges. Starbucks is the first to place these charging stations in their stores by first testing out its popularity at 17 locations in Boston last year and expanding to 10 stores in Silicon Valley this year. Currently, the charging stations have to be used with a compatible wireless battery case attached to the phone. However, it is expected that the wireless battery cases will soon no longer be need as AT&T has announced plans to produce phones with wireless charging technology built in. Wireless charging stations seem to be the future of mobile technology as we greatly rely on our smart phones for daily activities and therefore need them to maintain power throughout the entire day.